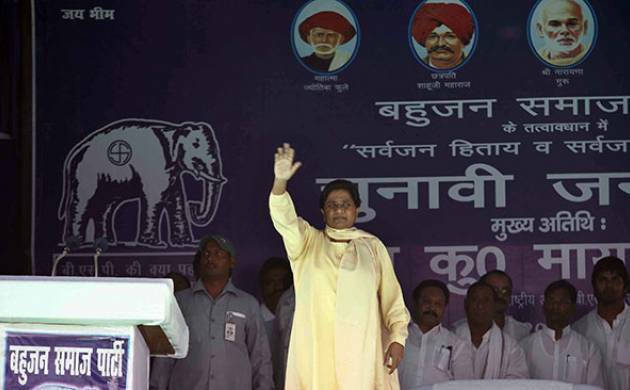 Bahujan Samaj Party is not thinking of any alliance partners at this stage of Uttar Pradesh Assembly elections, even as the exit polls have predicted a hung assembly. Reacting to the statement made by chief minister Akhilesh Yadav about possible alliance between Samajwadi Party and BSP, in case of hung assembly, BSP sources told news agency ANI that they are ready to wait and watch. “Will wait and watch for results, as of now not thinking of alliance with anyone,” BSP Sources told news agency. As the Exit Polls have started to roll out for the five states that concluded polling for Assembly Elections just a day ago, Uttar Pradesh chief minister Akhilesh Yadav on Thursday said that he is ready for ‘tie-up with BSP’ in case of hung assembly. “No one wants President's rule in the state, so that BJP runs the government with a remote control, UP CM Akhilesh Yadav told BBC. However, BSP said that it would like to wait for the final results. The results of high-octane assembly elections in Uttar Pradesh, Uttarakhand, Punjab, Goa and Manipur will be declared on March 11 and two days before that, political research organisations have started churning out their predictions based on assessment of public opinion.